Download managers are no longer a novelty for power PC users, since they can make the difference between waiting minutes or whole hours for a download to complete, as well as resuming it when the connection breaks down. 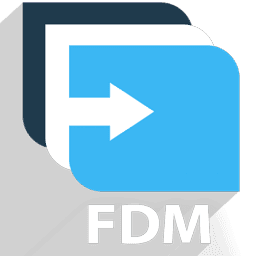 Among these tools, Free Download Manager (FDM) is one of the best when it comes to both cost and efficiency. • There are several traffic usage modes. You can adjust traffic usage for browsing the Internet and downloading files at the same time.